We are pleased to announce that the Liam Charity, that raises funds for NSPCC Childline, is holding a Sunset Ball on Saturday 8th July 2017. This is a Champagne reception and to the sounds the NSPCC’s very own pianist, Helen Scarlett. Once seated guests will enjoy a beautifully prepared three-course meal and half bottle of wine, whilst soaking up the atmosphere in our 1950’s Hollywood inspired room. Each guest will receive a small favour to commemorate the night, in addition to the memorable events that will take place throughout the evening, including a live auction, a raffle a game of heads and tails – all helping to raise vital funds to support the NSPCC Childline service. Just as the sun sets and night falls, guests will be able to dance the night away with live music from the South East’s best party band, The Kick Backs – a perfect ending to a perfect evening. 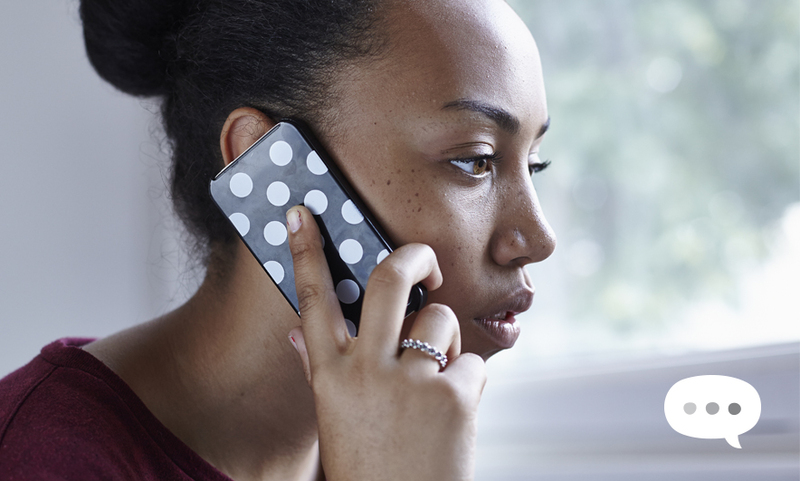 The price for this fabulous package is just £60 per person with tables of 10-12 available. Black Tie event to be held at Denbies Wine Estates Dorking! 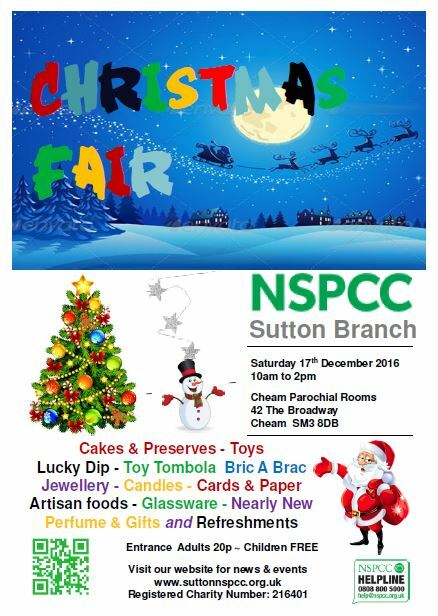 It’s the Sutton NSPCC branch Christmas Fair on Saturday 17th December from 10am to 2pm at the Parochial Rooms, Cheam. Lots of stalls for those last minute gifts and of course, refreshments! 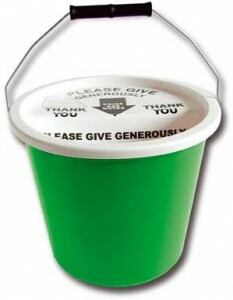 So come along and top up your gift list and help support the NSPCC.